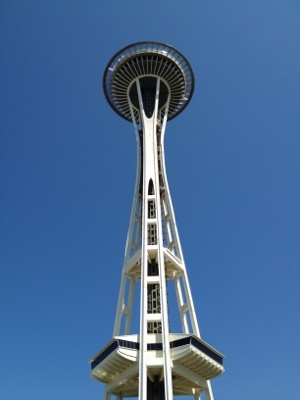 Went up to Seattle for Memorial Day Weekend. Katrina was working a conference up there, so I tagged along and explored the city while she worked. The first thing I noticed was the clean air. No smog! Pretty amazing. Apparently, the warm, sunny weather I experienced this past weekend was NOT a normal thing in Seattle, so I appreciated it that much more. Spent some time trying out local food joints, buying records, people watching, and walking around Downtown and Ballard, mostly. 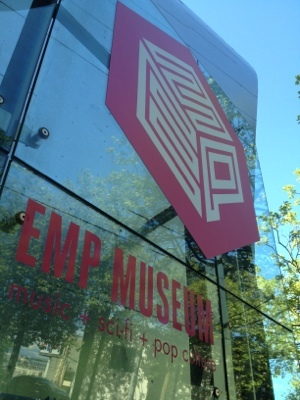 Caught a folk festival, visited the EMP museum, and evaded a shooting at the space needle. Quite the interesting experience. 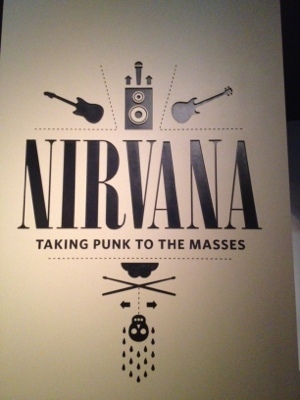 Man, I miss these days…This video sums up a lot about our passion, and obsession, for vinyl. 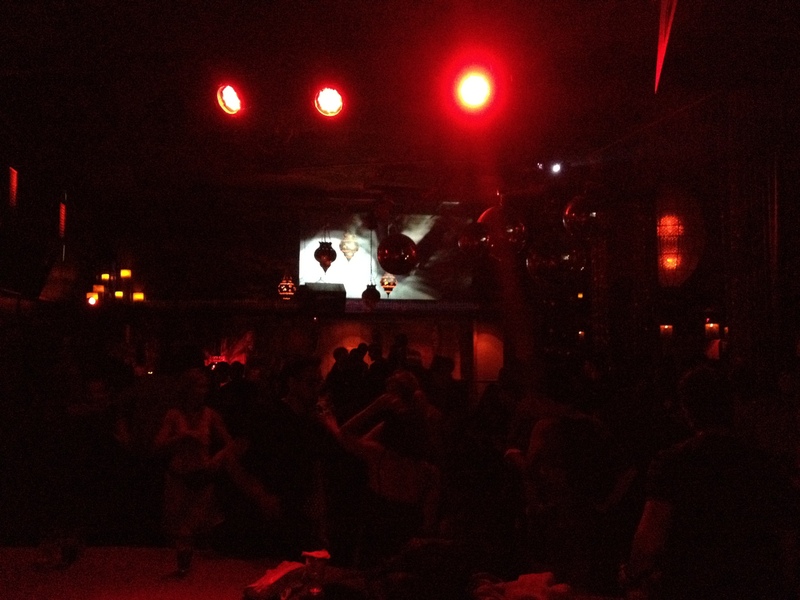 I Love ViNYl is a new york based party and, damn, I wish we did this in LA! This new Georgia Anne Muldrow record is fresh! 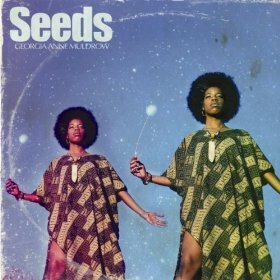 Seeds is a team effort, with GAM on the vocals and Madlib on production. Great combination right there. All I know is she told me to “google Kali Yuga” and I did. Bugged out. I IMMEDIATELY grabbed two copies from Academy Annex. So heavy! 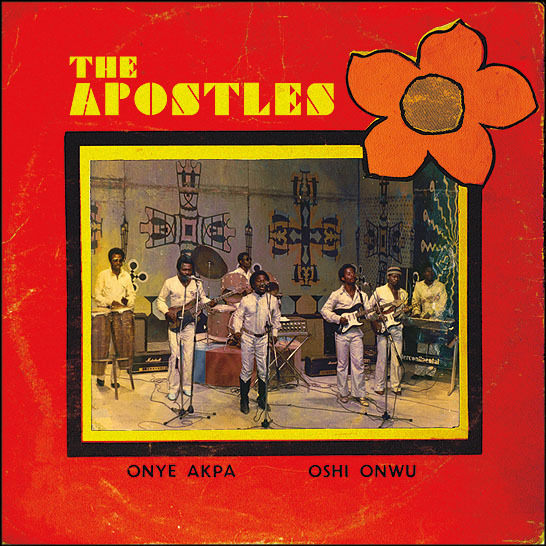 Thursday nights are for Afro Funke! For over 8 years, the team of Cary Sullivan, Rocky Dawuni, Jeremy Sole, and Glenn Red have provided Los Angeles with a quality event, dedicated to african rhythms, from reggae to afrobeat. Definitely one of LA's shining stars in the music scene, this is a place to come hear music you've never heard before, and to dance to music you've never heard before. And EVERYONE is dancing. That's what makes this so special to me. There's a lot of wallflowers in LA, but not at Afro Funke. Everyone is vibing out. Even if someone is not on the dancefloor, they are moving their feet. 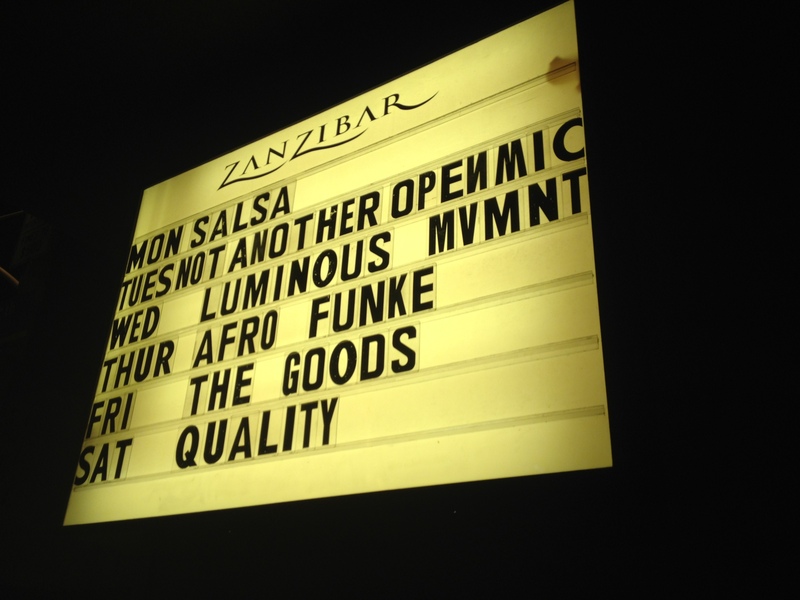 When I got the email about Frank Gossner guest DJ'ing at Afro Funke this week, all my other plans got cancelled. This cat spent quite a bit of time travelling through Africa, sometimes not in the safest of places, in search of the rarest and funkiest of African records. He documented this journey on his blog, Voodoo Funk. Lots of photos and music for you to check out. Frank played some SERIOUS heat, from afro-disco cuts to slow funk burners. 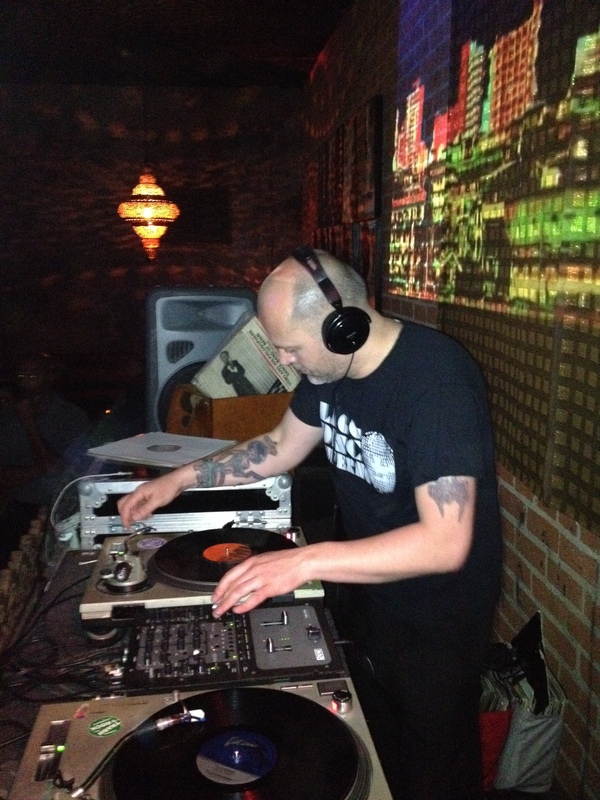 And if you're wondering what kind of records he was playing, they were all original pressings. No compilations. I couldn't help but remember what Jeremy Sole said when introducing Frank: "Think of it like this, one of these records can pay for your rent this month!" I cannot get enough of this track, and can’t wait to see what’s in store for this UK singer. The UK’s making the states look bad on the music end, y’all! Always quality material coming from across the pond, and I can’t hate. 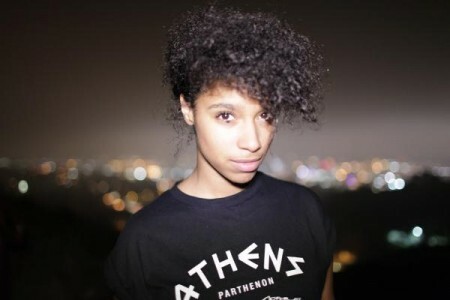 You can find Lianne La Havas music anywhere. Go check it out on Spotify, or do what I did and buy her vinyl direct from London. My receipt said “expected delivery date: June 23.” WHAT?! Her “Lost & Found EP” is available now, and be on the lookout for the Forget EP. Cherries Records debut release today! 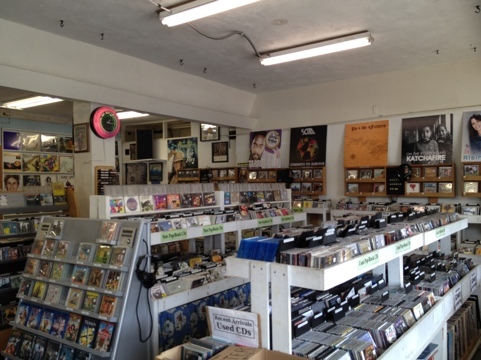 Holy crap this place has a lot of records…and comics, and musical instruments, and dvd’s, and all sorts of fun things to geek out on! 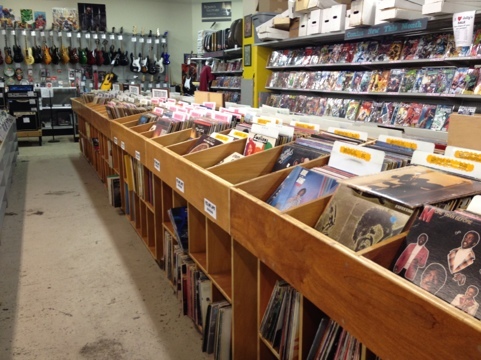 I spent about three hours at Jelly’s literally going through every single record that they had, with the exception of their 45 section because there were just way too many and I didn’t see anything really solid in the first couple boxes that I went through. 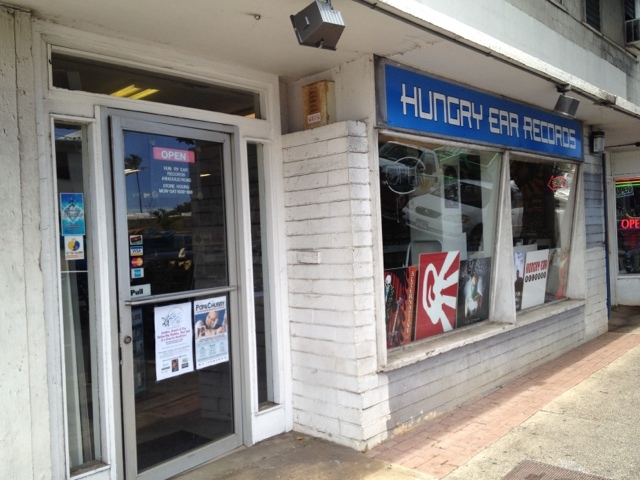 Plus, I had such good luck at Hungy Ear Records that I just didn’t feel like searching for 45’s anymore. I started with their regular bins, which I suppose might’ve been a mistake as those were the more expensive records. They had a really great Latin section, with lots of records from the Fania, Combo, and Discos Fuentes labels. While I’m not extremely familiar with all of these labels, I was able to pick and choose the ones that look pretty good, based on what I did know. Jelly’s has a listening station, too! That made a huge difference. I was able to take stacks records and kind of sift through what really was worth buying and what was something I can live without, based on sound and price. 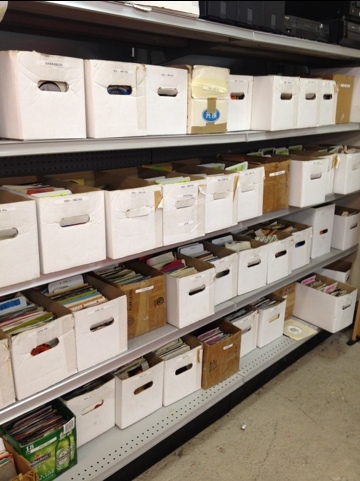 After spending about an hour and a half going through the main bins I finally discovered the 45’s section, which looked like this. It was just too much for me to really go through after already spending that much time in the other sections. I ended up going through the lower bins for the next hour and a half, which were all $2, and I found a few gems including albums from Raydio, Players Association, Quincy Jones, and much more. Somehow, someway I only ended up spending about $75 at the spot, closing out a great day of diggin! I was hoping to pick up a last minute gig where I could play my new finds, but unfortunately that did not happen. I had to wait a couple of days to get home and throw them on the tables in the lab. I can’t wait to share them with you at one of my events! The owner, Ward, and his wife were mad cool. We started talking about jazz records. They were okay with me taking pictures of the place, and told him I would do a little write up about my digging excursion there. 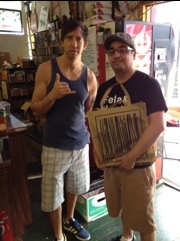 It’s really cool to meet record store owners who love music, and are quickly open to geek out on music with you. I felt very welcome there!